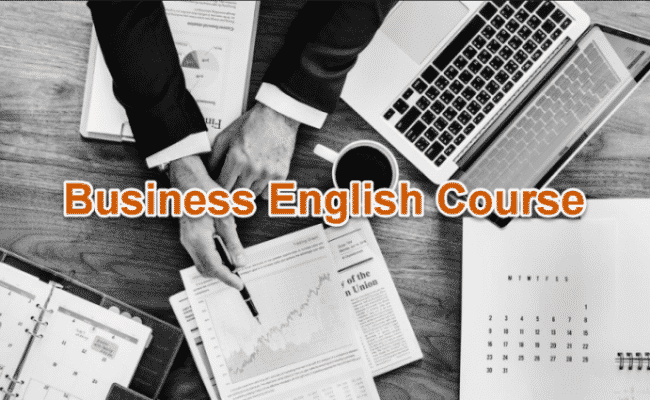 This highly effective Business English course will provide you with the tools to operate in an English-speaking environment. It will develop the skill set necessary to communicate better. The techniques you’ll learn in this online course will enhance both your confidence and composure. This course is designed for professionals who work in an English-speaking environment. It is also an ideal course for international students studying in universities where English is the language of instructions. Although this course is designed for non-native speakers of English, there are many valuable skills that native speakers of English will find useful as well. 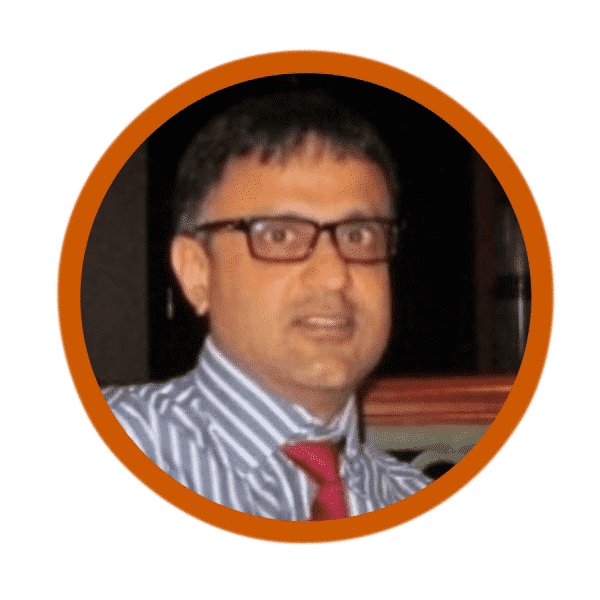 How do I take your Business English course? You can enroll in my course at any time. You can study at your own pace and set your own schedule. All you need is a computer and a reliable internet connection. What’s the syllabus for this course? Note: In addition to these modules there are plenty of other resources that include many valuable templates, useful phrases for writing various emails, a dress code guide, telephone conversation guide, and a lot more. Can I preview the course first? You can watch a few course overview lessons before making the purchase. Once you have made the purchase, you’ll have full access to all the course material. If for some reason you are not happy with the course, send me an email for a full refund within 7 days of your purchase. There are no prerequisites. However, the language level used in this course is suitable for a minimum of intermediate level. You’ll have access for as long as this course is offered on my website, this includes all future updates. So even after course completion, you can access all course material for future reference. What if I have more questions regarding this course?